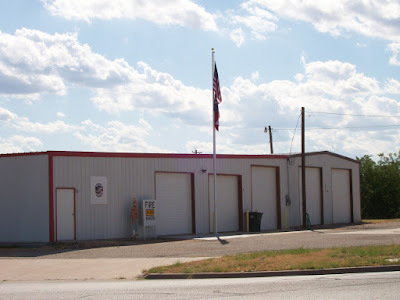 Welcome to Robert Lee Volunteer Fire Department Website! Burn Ban Effective Immediately - 10-27-14 The Coke County Commissioners Court reinstated the County Wide Burn Ban Monday morning 10-27-14 in Commissioners Court. Burn Ban is back in effect until further notice - Effective 1-27-14 Burn ban in effect - please use caution!! Burn Ban Lifted Coke County Judge Roy Blair lifted the county wide burn this morning due to the recent rains. Burn Ban is back in effect until further notice Burn ban in effect immediately. Please use extreme caution. RLVFD 1st Annual Catfish Tournament - July 26th - July 28th See attached document for more details!! !